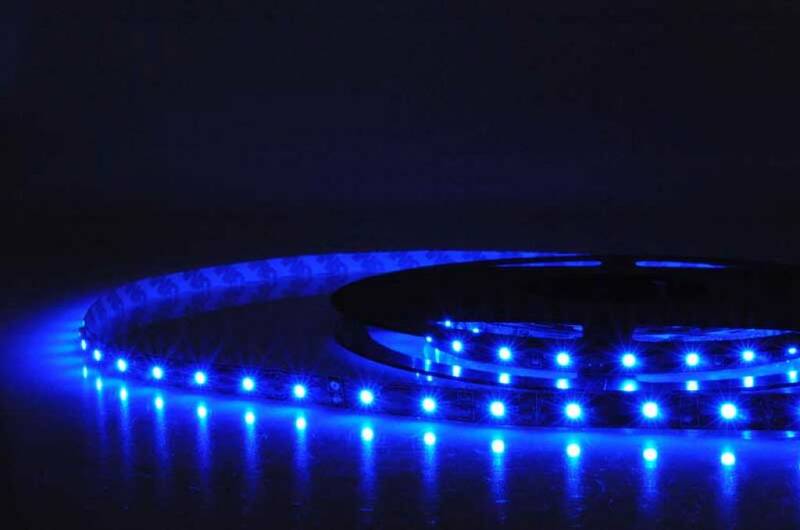 1x One LED Strip in the chosen length (for indoor use). 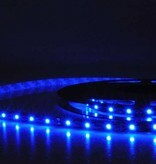 With adhesive for easy mounting. 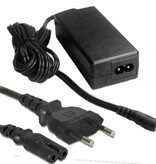 1x Suitable power supply (for indoor use). 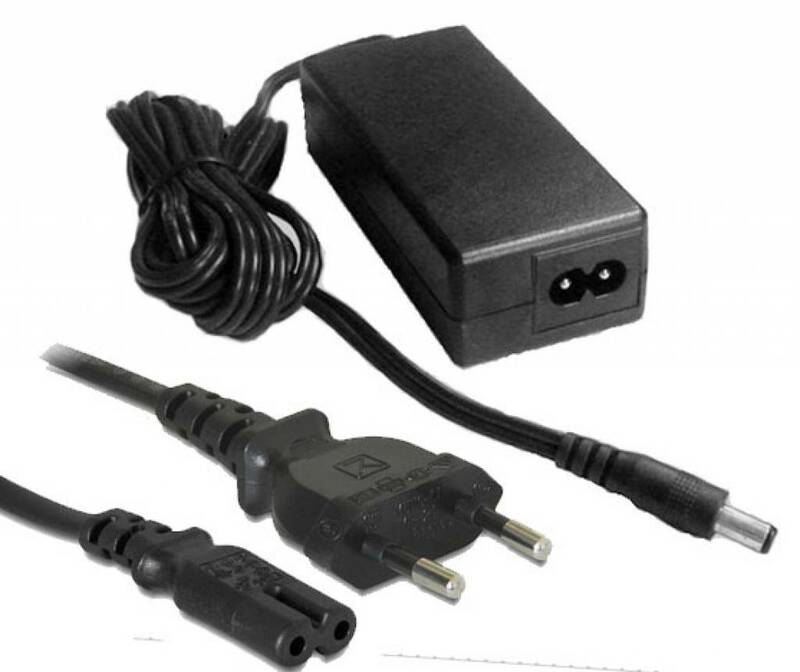 All items come with connectors attached. You only need to plug the set in. If you want to create a specific length you can cut the LED Strip yourself every 5cm. This can be done with ordinary scissors. For example: You want a 85cm LED Strip. 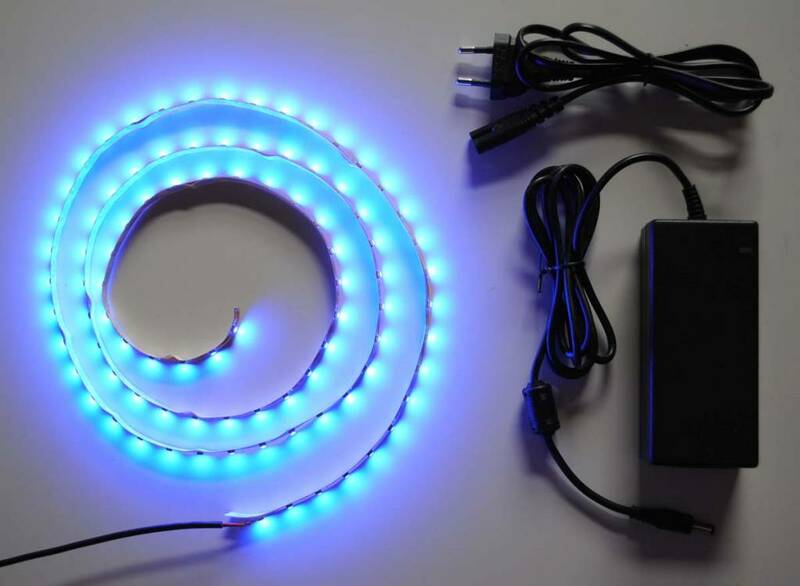 Order a 1 meter LED Strip set and cut the LED strip to size yourself. 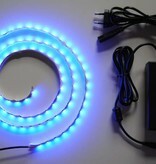 If you want to be able to change the brightness, you can add an LED Dimmer to your order. Alles is perfect gelopen. 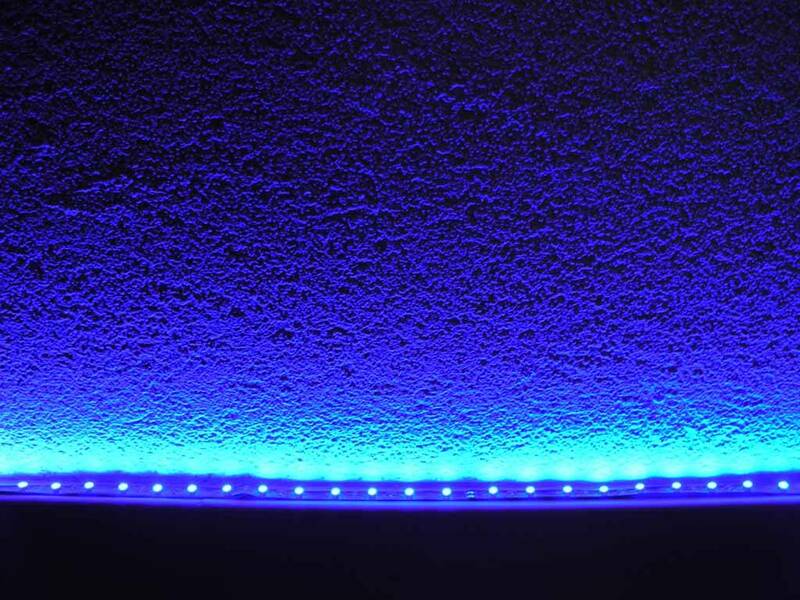 1 Dag na bevestiging van de betaling zijn de LED strips thuis geleverd. Het geheel was ook prima verpakt. Stekker insteken en alles werkte ! 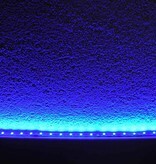 En nu genieten we van onze blauwe sfeerverlichting !